Gloriously, classically French. 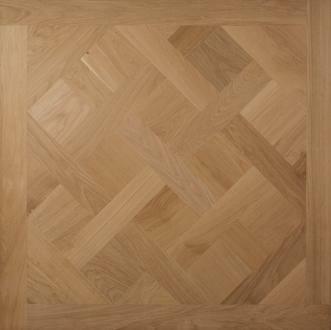 That is the essence of our Versailles parquetry panels, created from 20mm deep, 3-Ply engineered Oak. 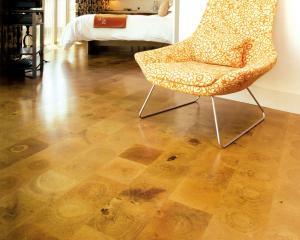 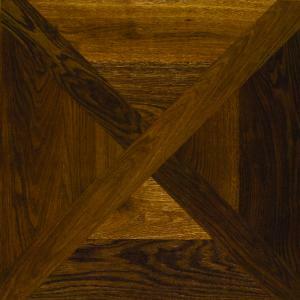 These traditionally-made panels are a perfect choice for a special floor in any room.